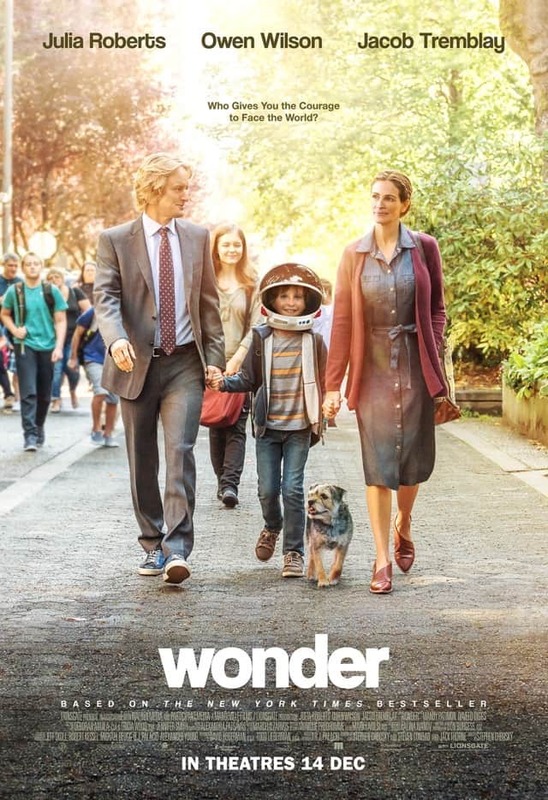 A close adaptation of the best-selling novel by the same title, Wonder is an outlier among inspirational films. It’s not just about our protagonist battling an illness or misfortune; we also see how the other people around are affected too. Our hero is August “Auggie” Pullman (Jacob Tremblay), a little boy who was born with a facial deformity and had to go through more than 20 surgeries over a decade. We follow Auggie as he learns how to fit into society after years of homeschooling by his mother, Isabel Pullman (Julia Roberts), and coming to terms with his physical appearance. 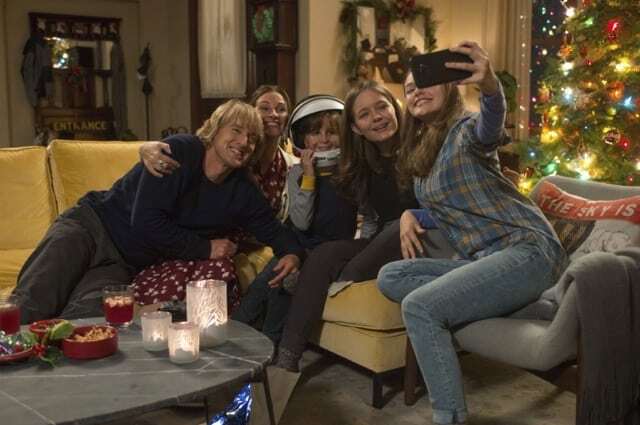 Owen Wilson plays Auggie’s cool and comedic father, Nate, who always wear a smile and have numerous gags and corny jokes up his sleeve to cheer the family up. Izabela Vidovic is Olivia “Via”, the independent elder sister who is jealous of the attention Auggie gets but loves him more than anything. Auggie’s classmates – Jack (Noah Jupe), Summer (Millie Davis), Charlotte (Elle McKinnon), and Julian (Bryce Gheisar) – are compelling in their roles too, especially Noah and Bryce. They capture the desire every middle-schooler has – wanting to fit in a clique and be cool – very convincingly and not too exaggerated. The plot is predictable yet not dry and boring, thanks to the amazing screenplay and dialogue by Stephen Chbosky, who doubles up as Wonder’s director. Chbosky was also the writer for The Perks Of Being A Wallflower (2012), another spectacular book-to-film masterpiece, which he’s actually the author too. He has this special gift of portraying the emotions, dynamics, and nuances of friendships between young adolescents, many of which the audience can easily relate to. Chbosky artistically and masterfully inserts meaningful quotes that go on to shape the characters and push the story forward. Every dialogue serves its purpose and never feels forced, maintaining a good balance between the comedy and drama of Wonder. Sure, most would give more credit to the source novel’s author, Raquel J. Palacio. After all, she’s the mastermind behind the moving story. However, those who have watched several film adaptations of successful novels would know that the turning of a book into a feature-length film isn’t an easy feat. It wouldn’t come as a surprise if Wonder were to be a huge hit among the average moviegoers. The storytelling is flawless, the performances are on-point, and it’s hard not to love a heartwarming story centered around love being triumphant over misfortune. Tissues won’t be needed, but do prepare to get your heartstrings tugged. Summary: Apart from being touching and heartwarming, Wonder weaves in adolescent friendships and family ties into a story about overcoming one’s misfortune.